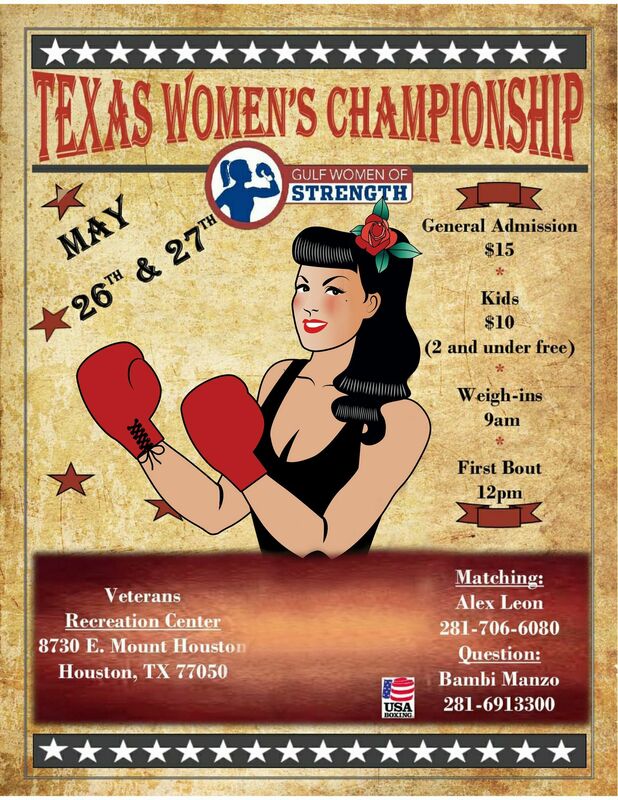 Registration deadlines are approaching, get registered NOW. 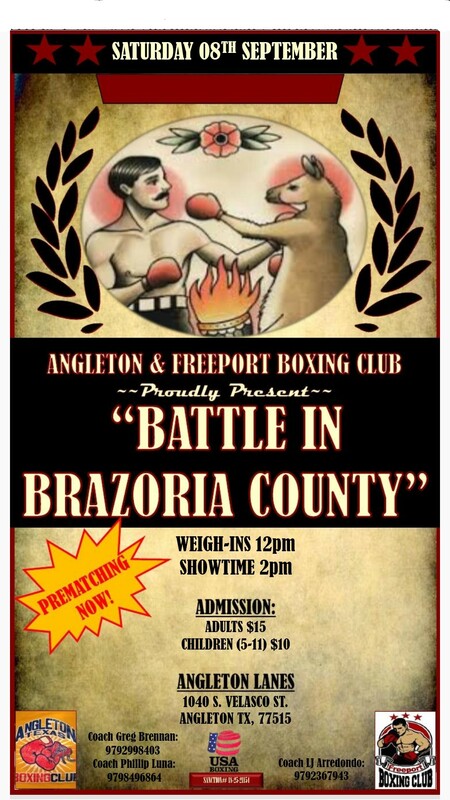 If you would like for your boxer to enter the State Silver Gloves this year, YOU MUST HAVE THE ENTRY FORM & MONEY ORDER (TOGETHER) submitted to Barney & Me Boxing Gym by NOVEMBER 26th, 2016. PLEASE DO NOT FAX OR EMAIL!!! 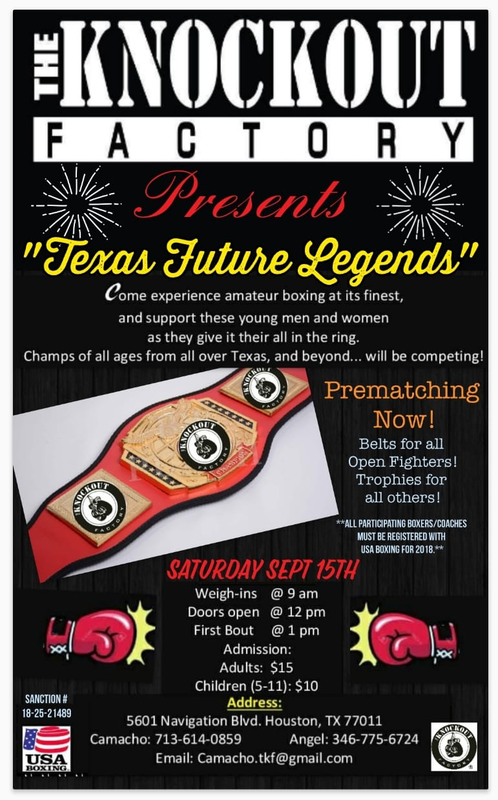 Boxers that are ages 9-15 who won the Gulf Gloves and plan to compete in the Texas Silver Gloves will receive a $100 stipend for this event. 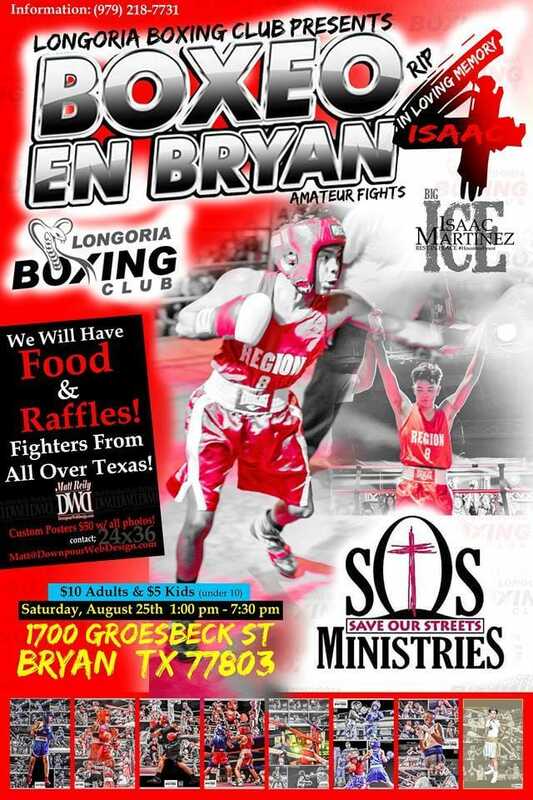 Champions who advance to the Regional Silver Gloves & National Silver Gloves will receive further support. 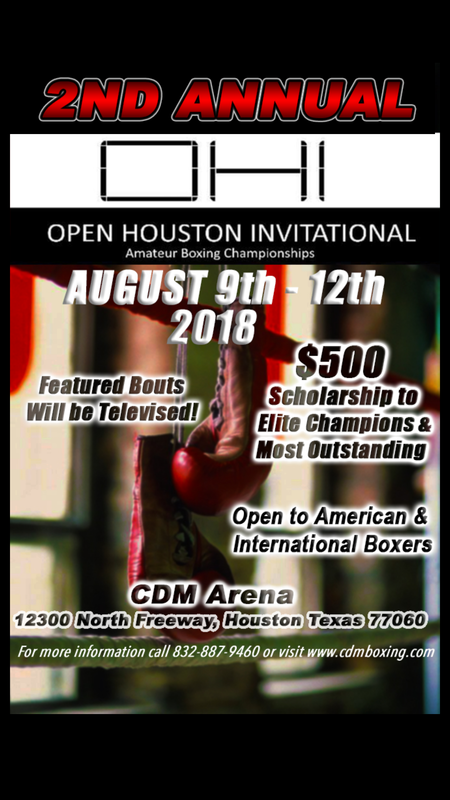 Boxers that are ages 14+ who won the Gulf Gloves and plan to compete in the USA National Championships have a choice. Those who wish to travel on their own and book their own accommodations will receive a stipend of $200. Boxers who wish to travel with the Gulf Team will have their travel, hotel & food per diem provided by Gulf LBC. Gulf Team will depart Houston midday on December 3rd. More trip details coming soon.